I don't know about where you are, but summer has hit Korea! The weather has been gorgeous (and not too hot and humid yet, praise God! )and yesterday we found ourselves driving our car with all the windows rolled down. 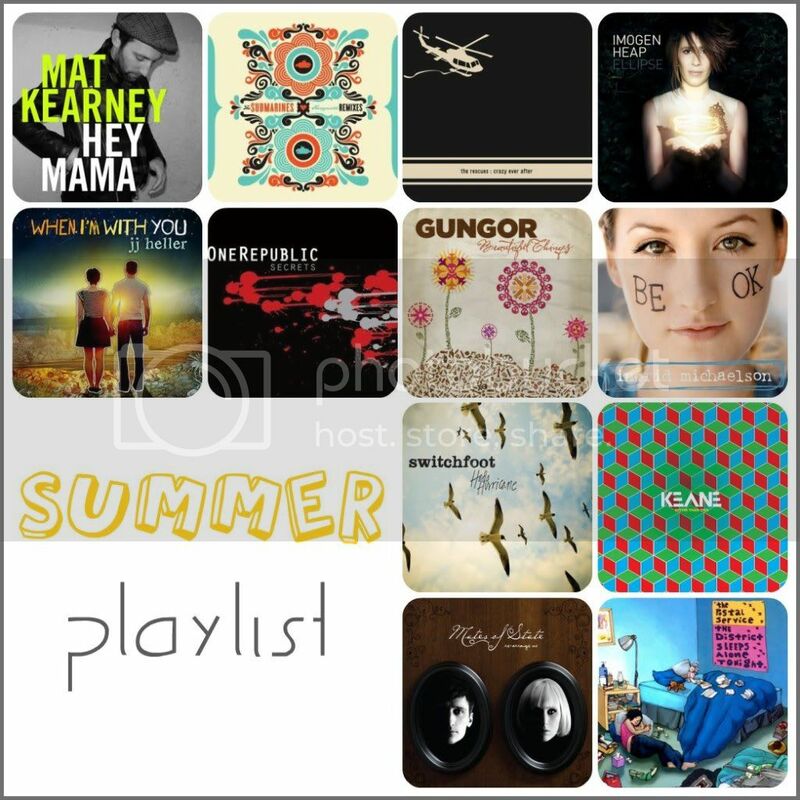 As I rode shotgun with the wind in my hair, I found myself dreaming up a summer playlist of good music.